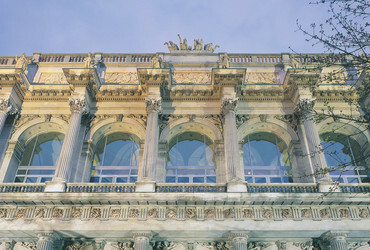 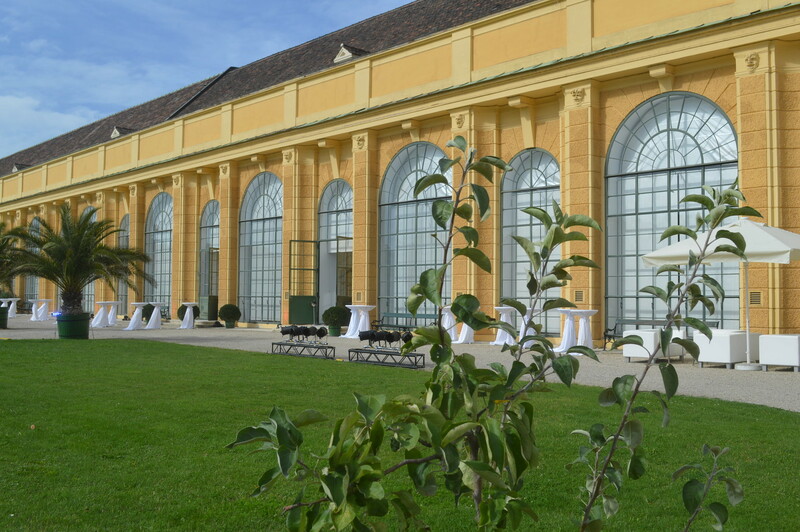 Erected after the mid-eighteenth-century, the Orangery was used under Joseph II as the setting for numerous receptions, feasts and theatre performances. 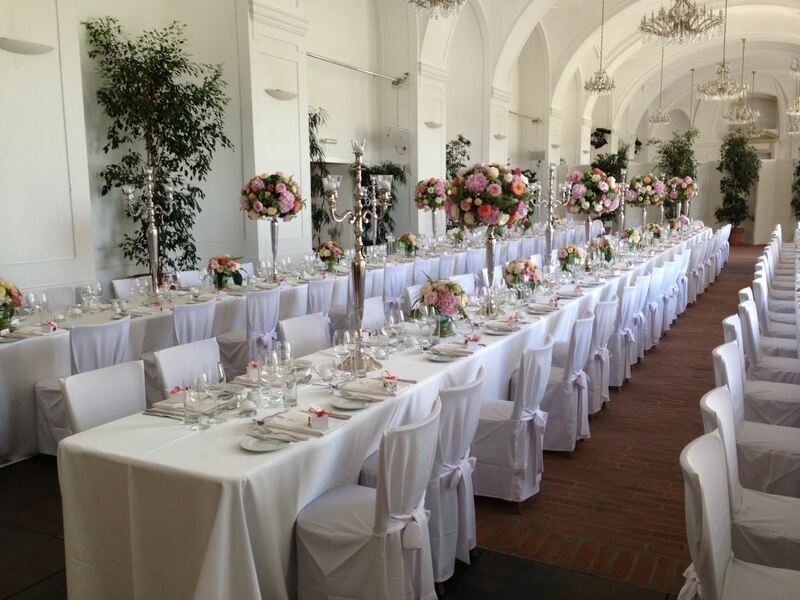 Keeping to this tradition, the Orangery today provides an imposing setting for your events. 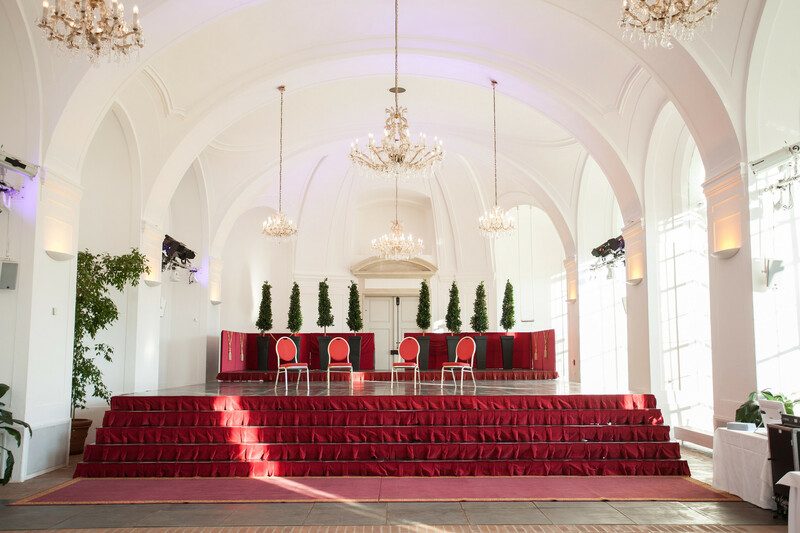 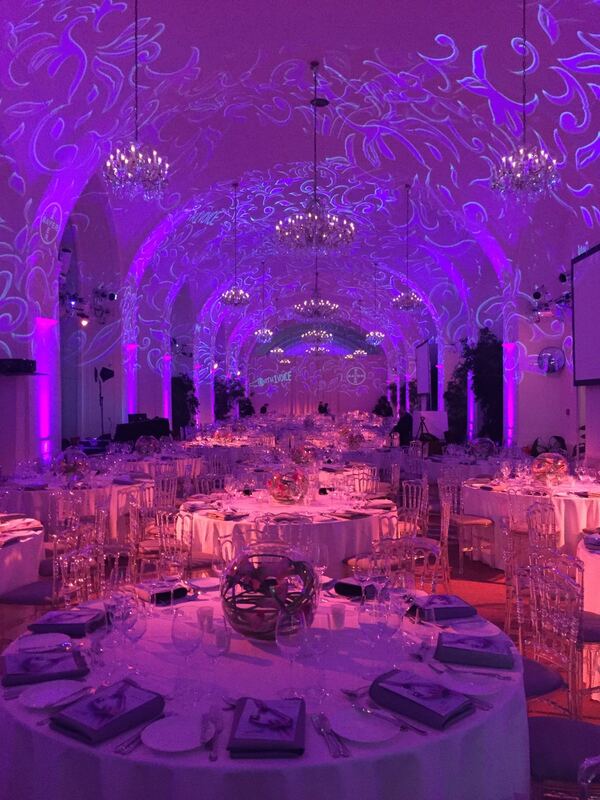 The room, 700m² in size, its appearance elegant and yet reticent, is ideal for staging your event in a style that is both traditionally imperial as well as modern – regardless of whether it is a dinner, a lecture or an exhibition. 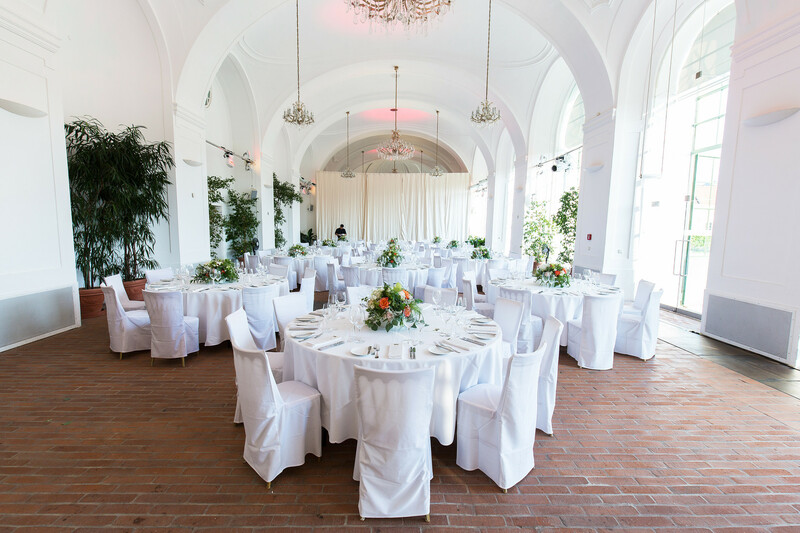 Give your guests a feast for their eyes with the direct connection between the Orangery garden and the banqueting hall. 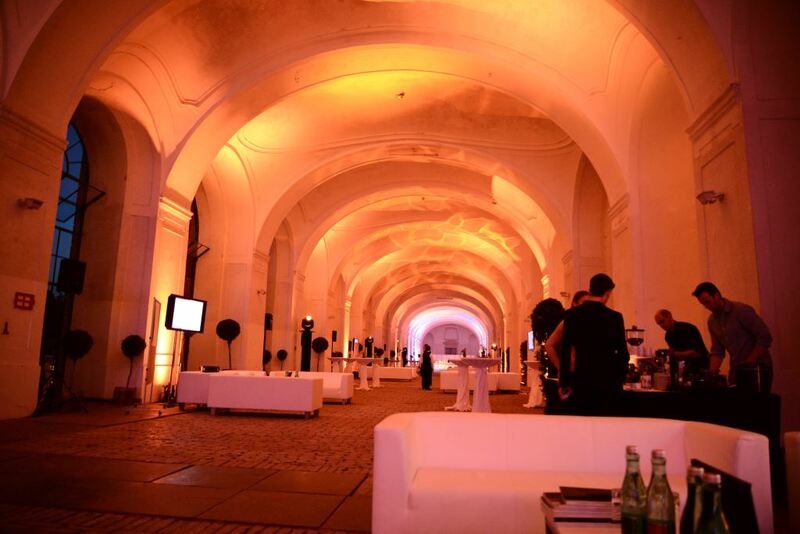 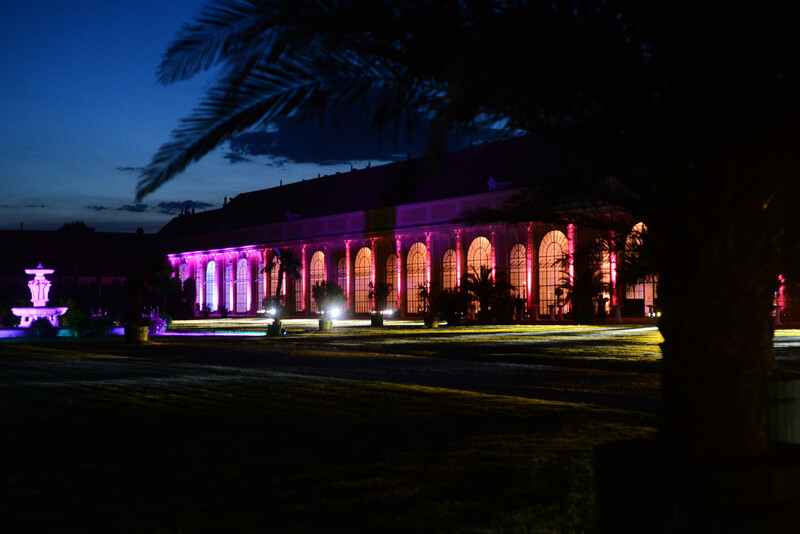 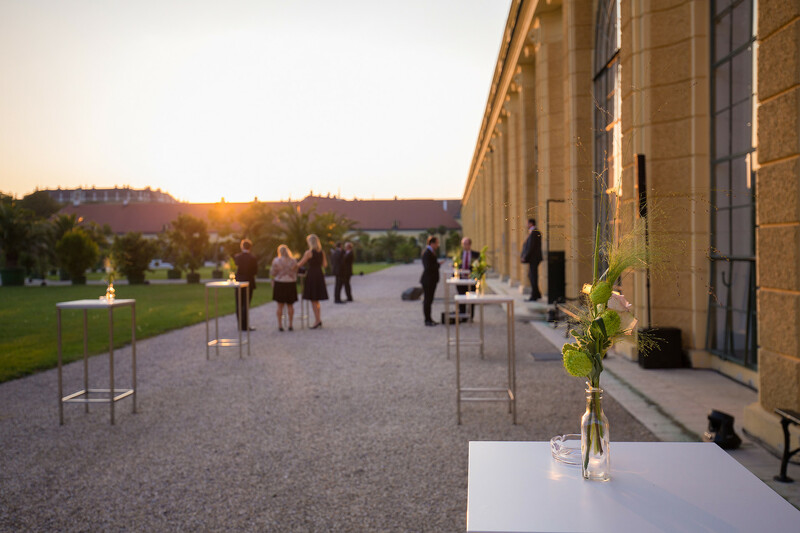 Let the gravel forecourt to the Orangery be transformed into your event’s elegant interval zone. 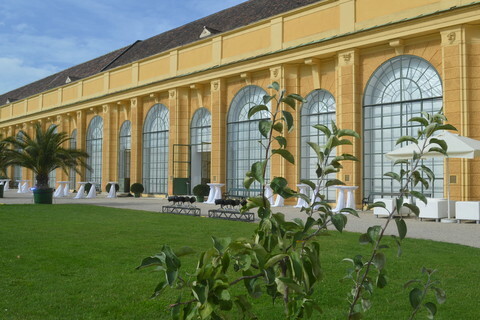 And what is more, in the summer months you can hire the Pflanzenorangerie (plant orangery) – all 1200m² of it. 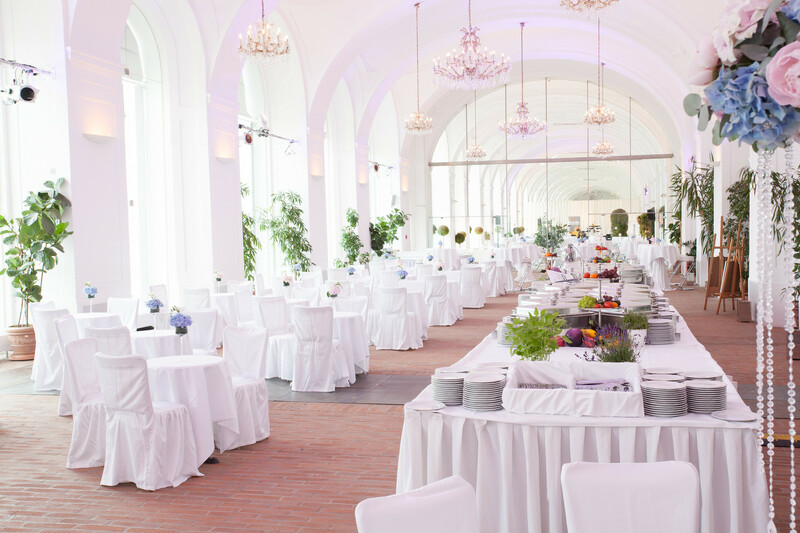 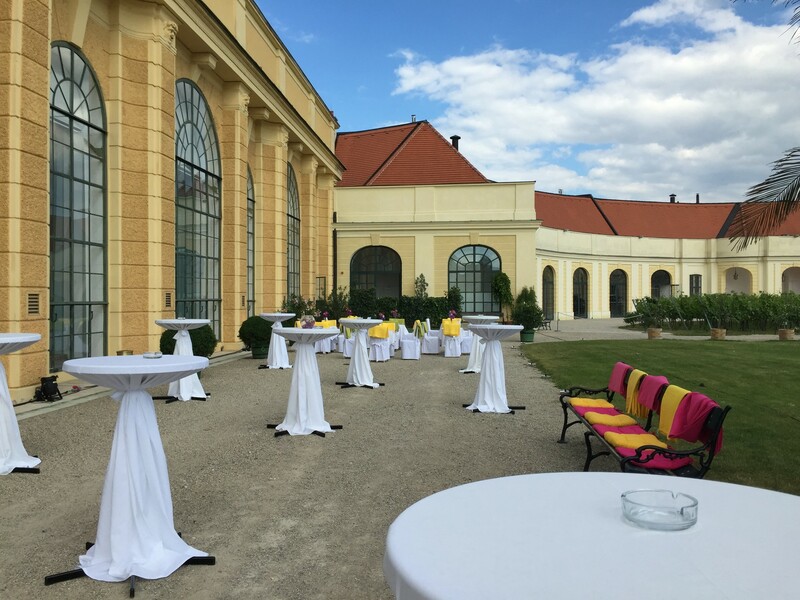 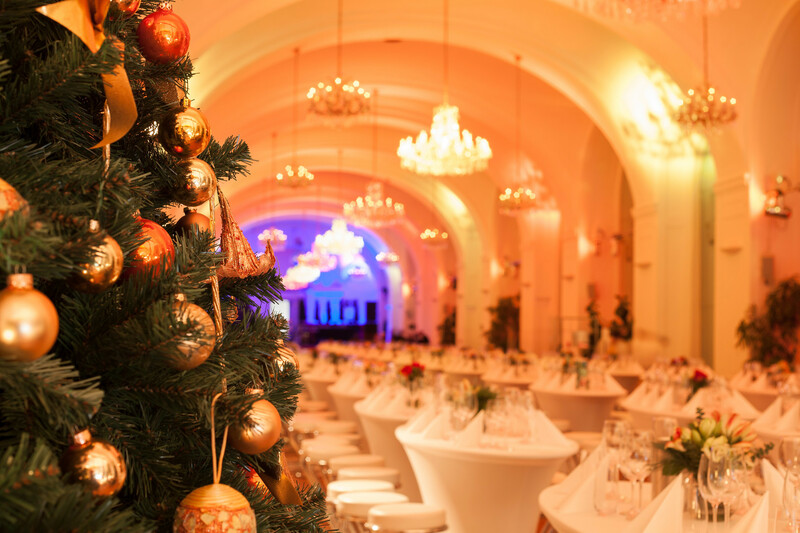 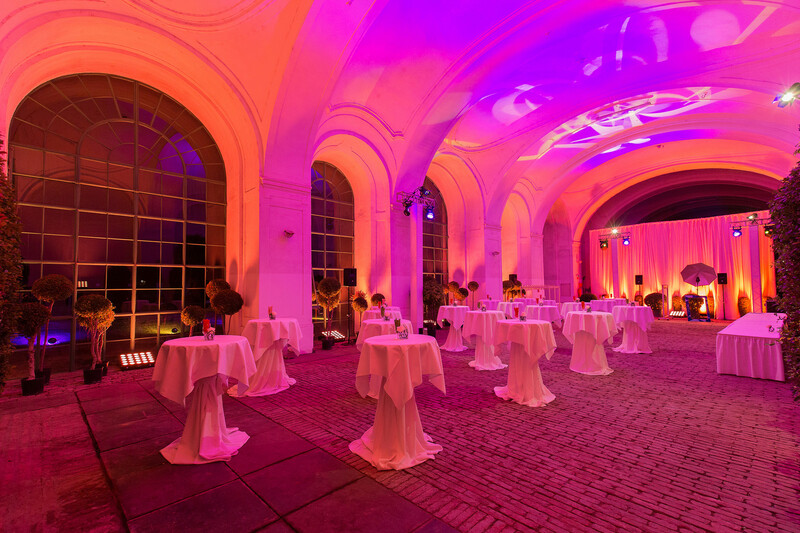 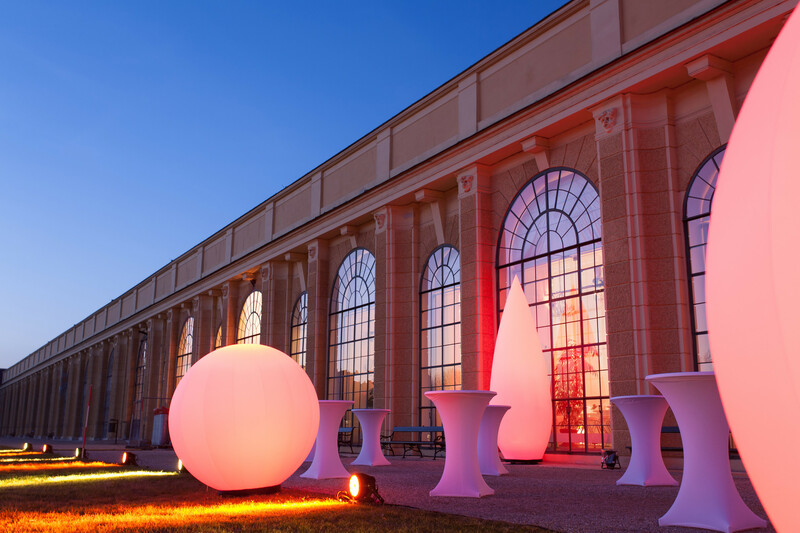 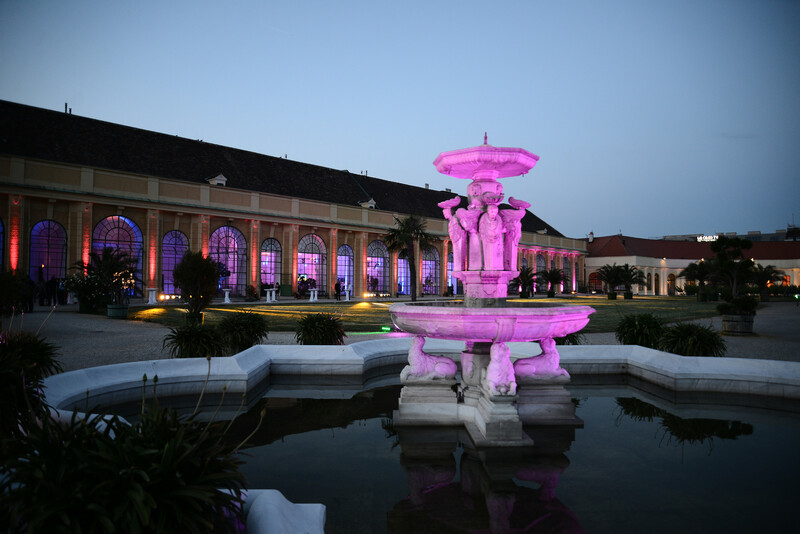 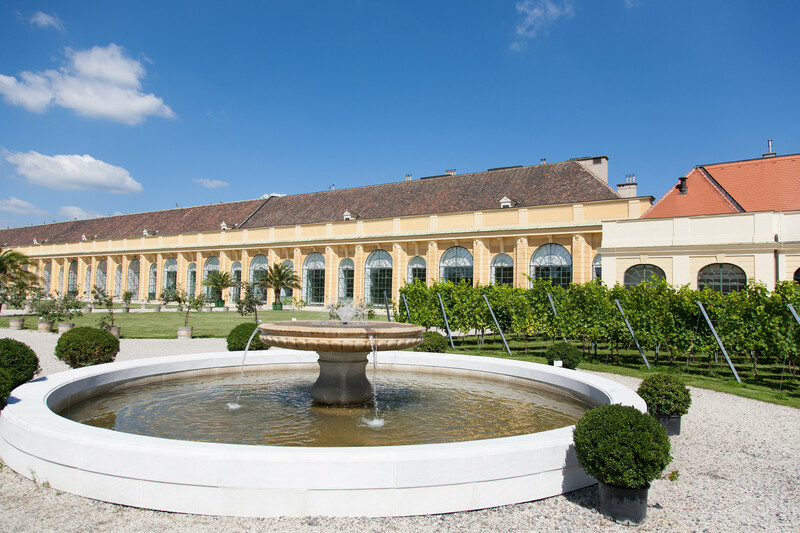 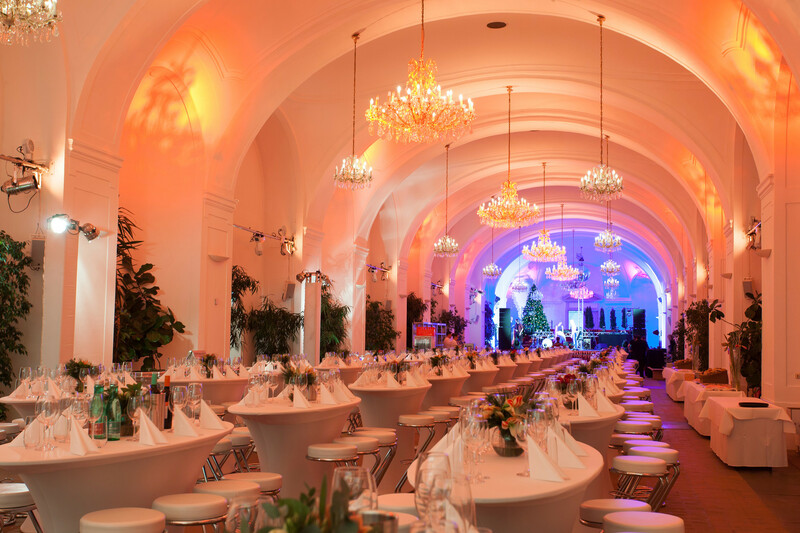 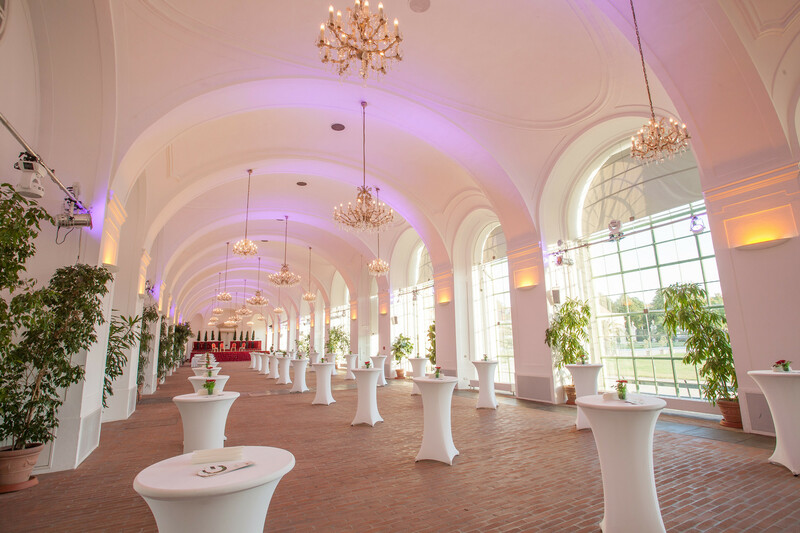 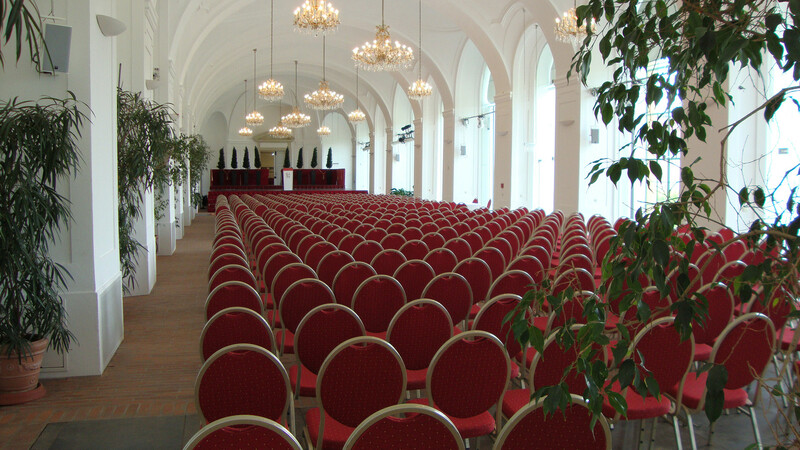 Adjacent to the Orangery is the Apothekertrakt with a further ten event rooms and spacious facilities for intermediate breaks and exhibitions, providing options for a great variety of event formats. 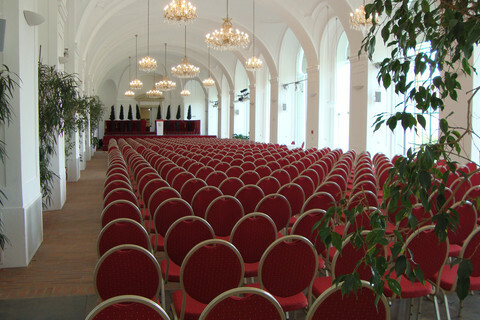 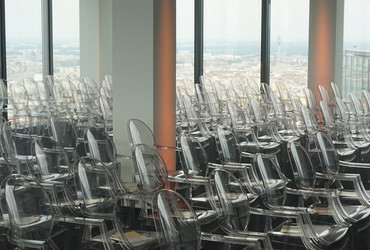 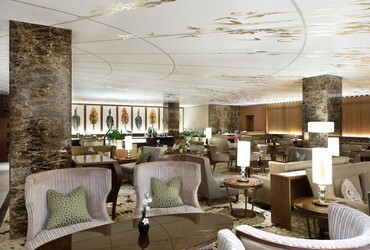 Technical equipment and facilities are provided by the exclusive technical partner, Nuntio Audio-Video Solutions GmbH.